Most would say I'm a dog trainer, but really I'm a motivational coach who gives hope and relief to stressed out dog owners. I work with families struggling with their dog's challenges through a proven method that reconnects your relationship with your canine companion. 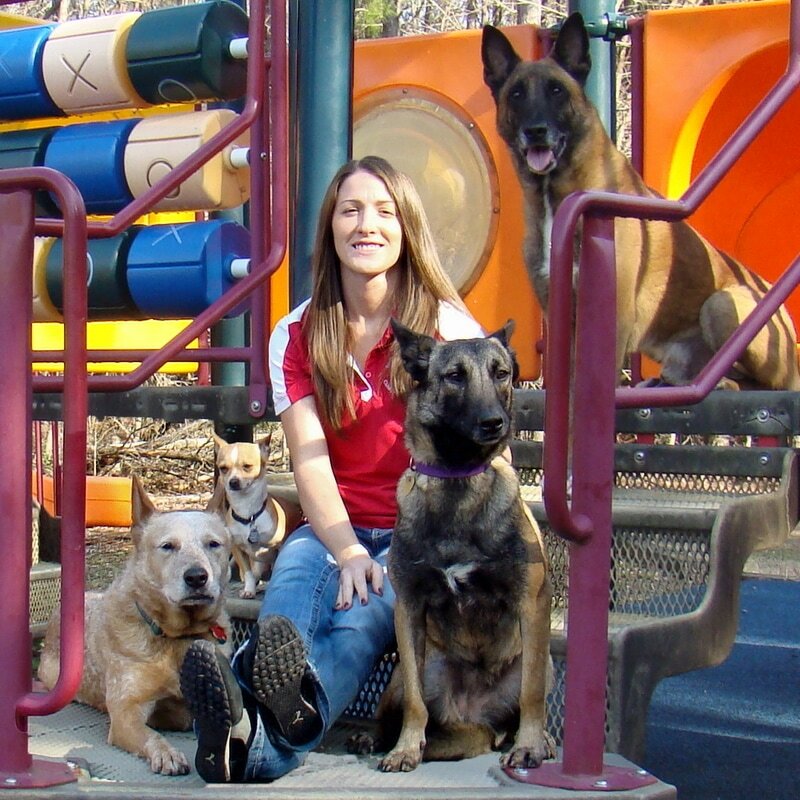 I have been professionally training dogs and coaching their owners in the DC area for 15 years and have worked in the professional pet care industry for 22 years. Over the course of my career, I have taken on many clients who have not had much success with previous trainers and are looking for a last hope. I believe that with a committed owner willing to put in their end of the work, every single dog can be helped. 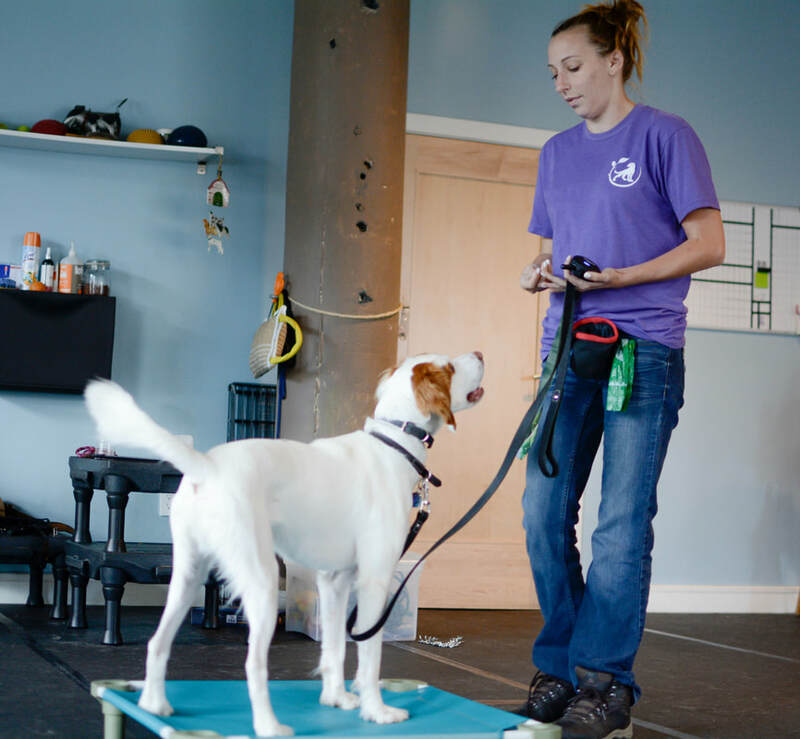 I understand that each dog and owner team learns differently and the key to any successful dog training is about finding the most effective program for both human and canine. Kathy has been with the Indigo Dog Training team since 2017. She started working with animals in the 4-H clubs in the Southern Maryland area when she was a young girl. 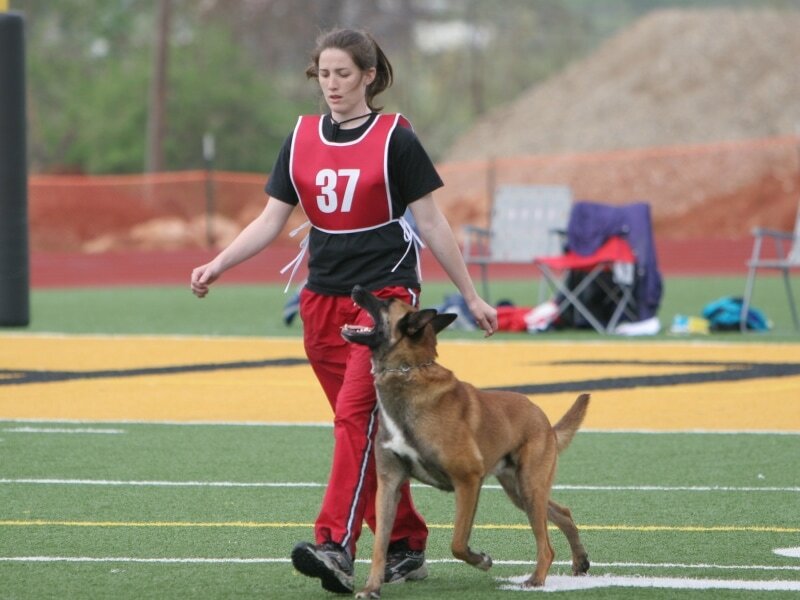 Durning her time in 4-H, she competed in horse events and also trained in obedience and agility with dogs. After 4-H, she continued to compete and train in horse show events both locally and nationally. Kathy grew up helping her family welp Border Collies and Miniature Australian Shepherds. 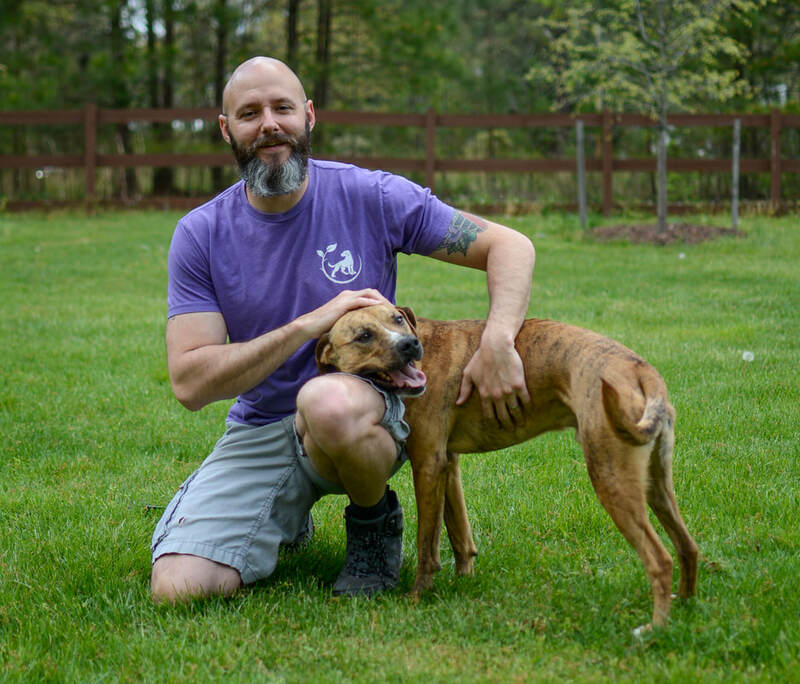 Mike has been a part of the Indigo Dog Training team since 2015. 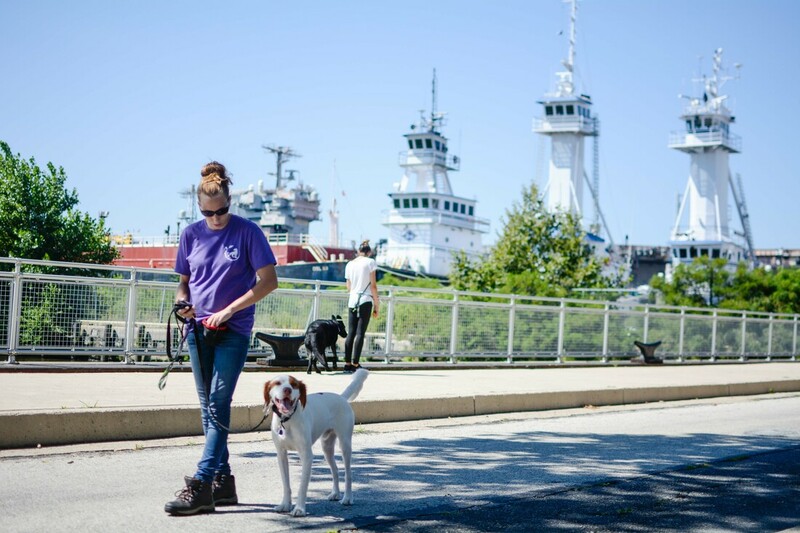 As your first point of contact, Mike will answer any questions you may have, help pick out a program that best suits you and your dog's needs, and finalize all the logistics.